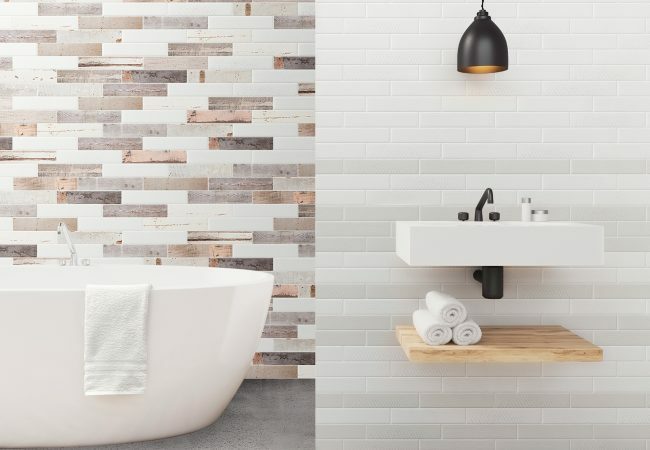 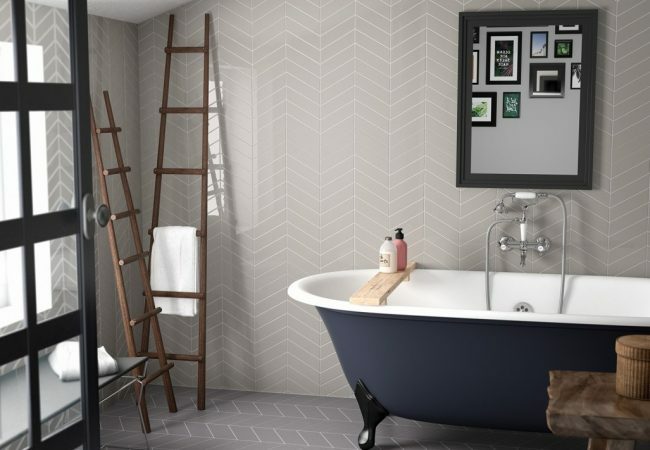 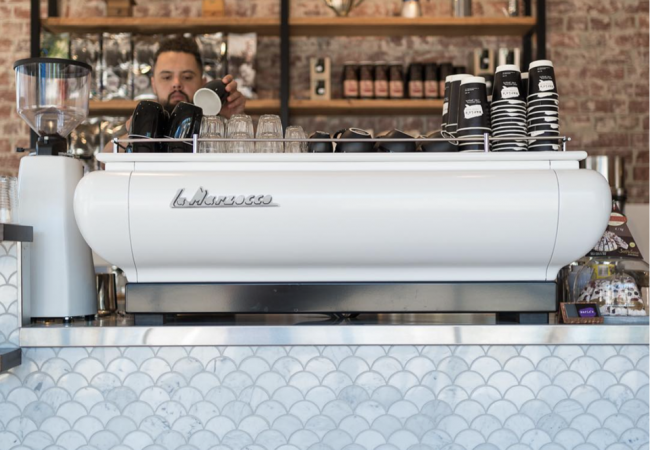 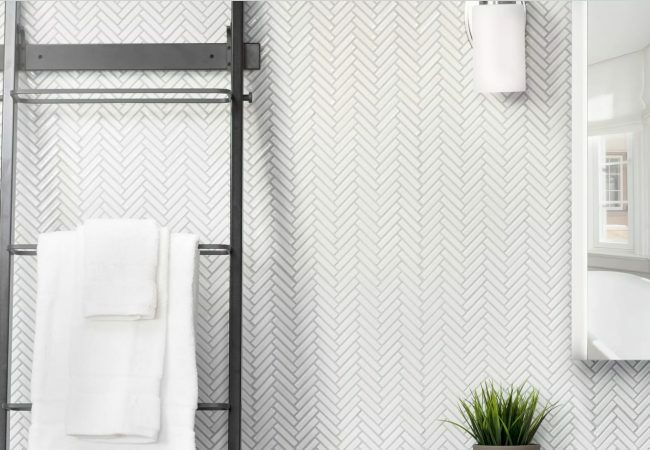 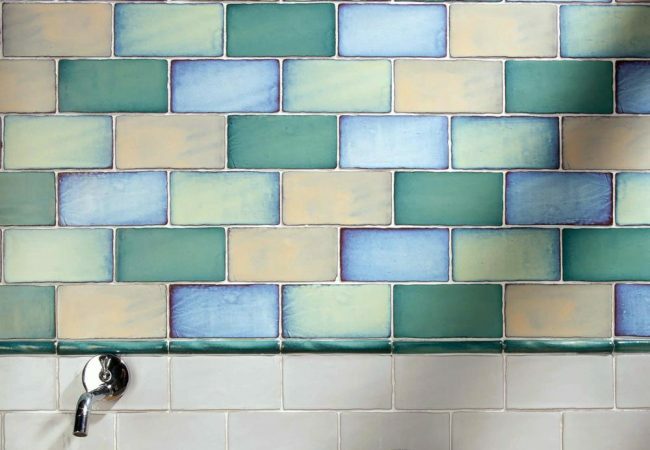 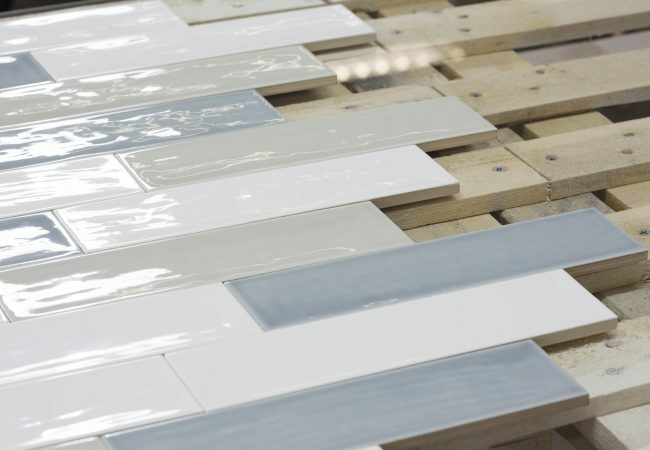 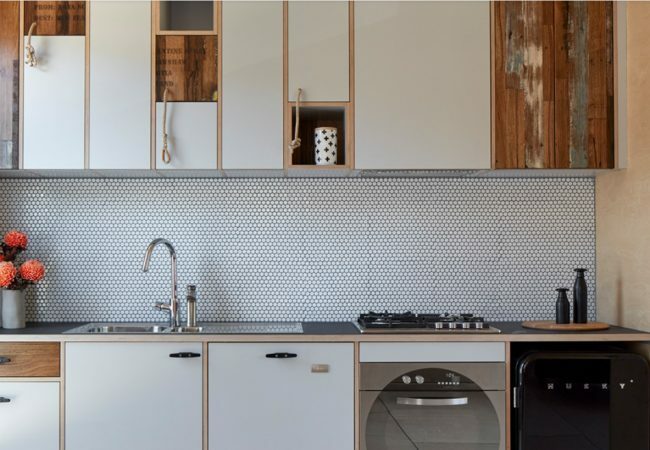 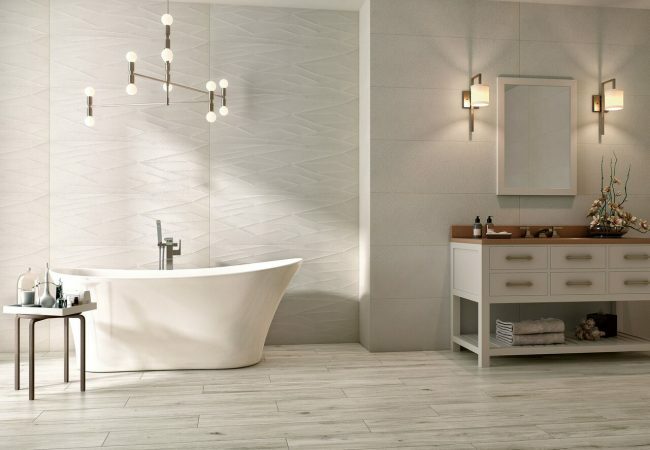 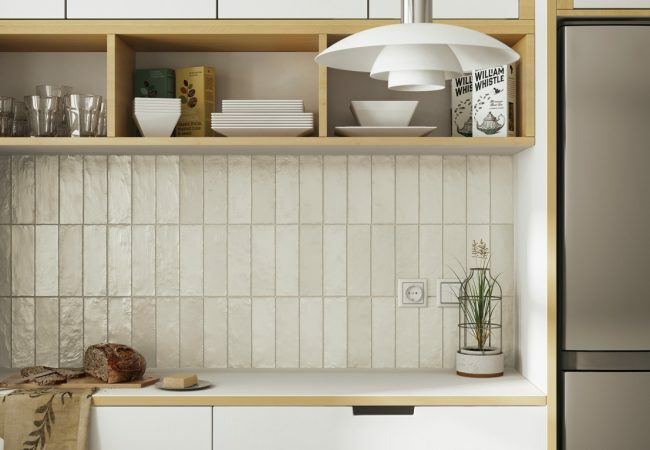 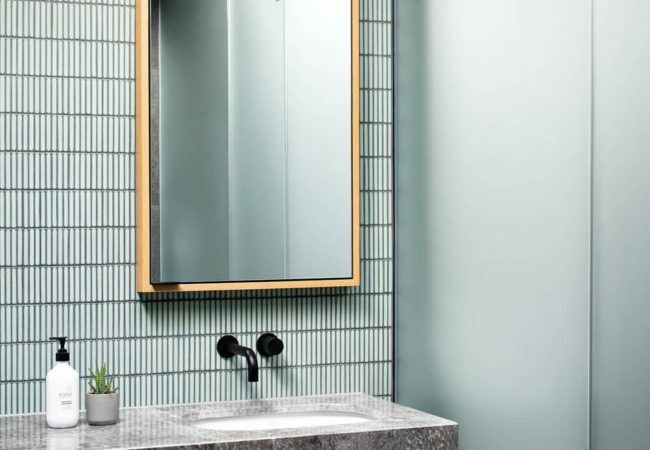 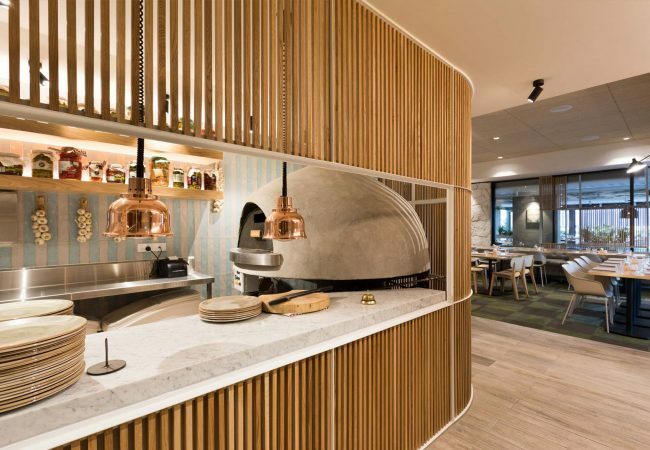 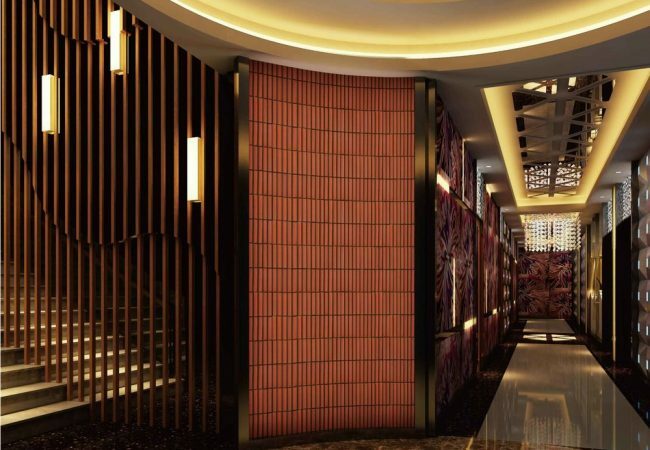 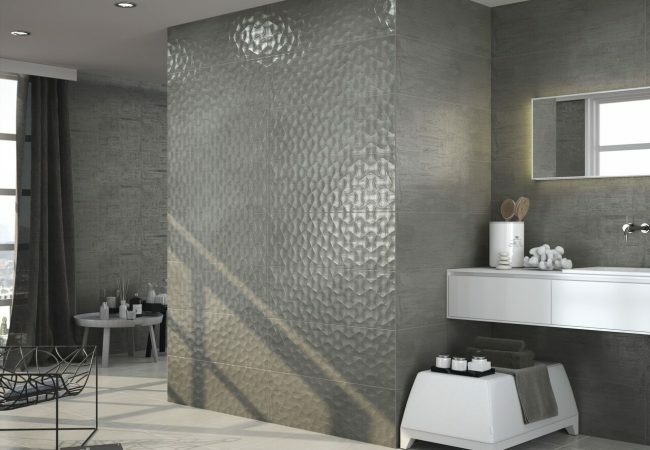 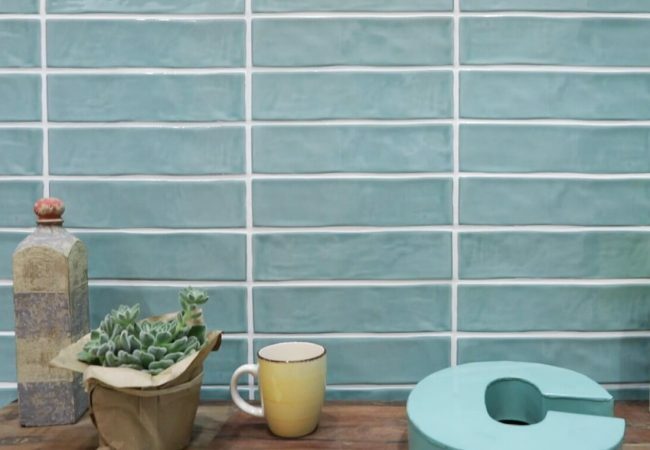 Wall & Mosaic Tiles | Subway Tiles Melbourne | Pavé Tile Co.
From colours, to pattern, herringbone, hexagon, kitkat, subway, and so much more, our extensive range of wall tiles and mosaics is limitless. 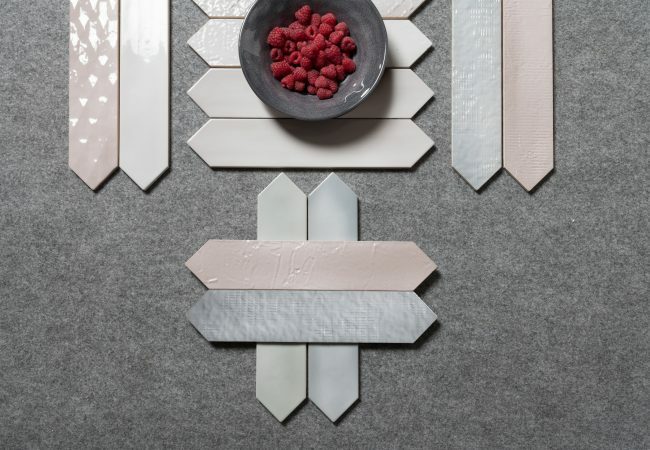 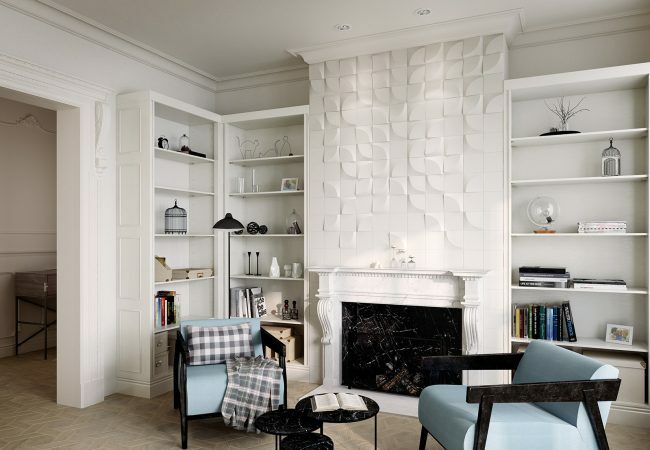 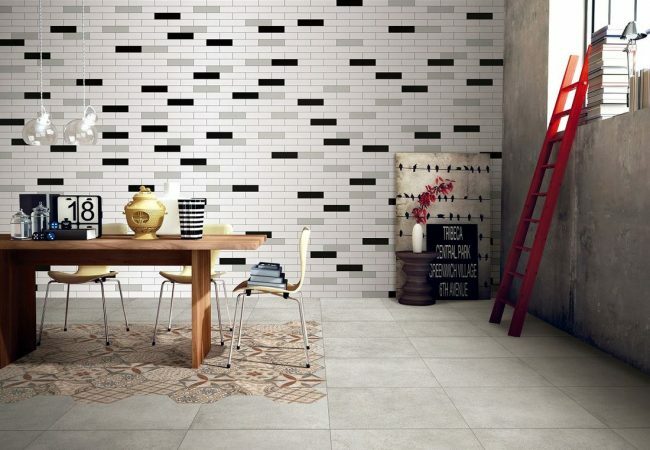 Many of our ceramic collections are imported from Spain and Italy and are designed for wall coverings. 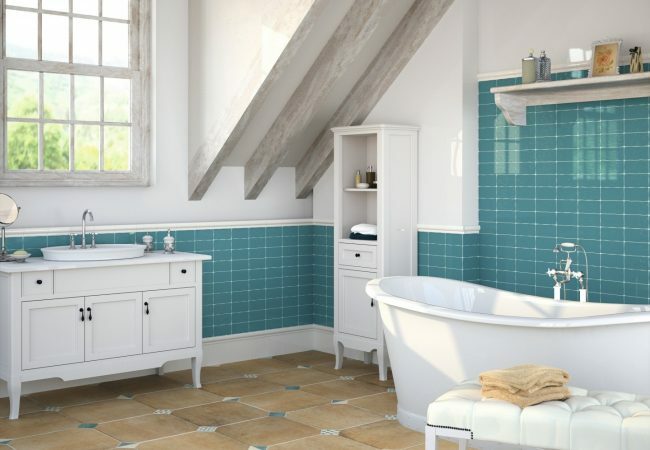 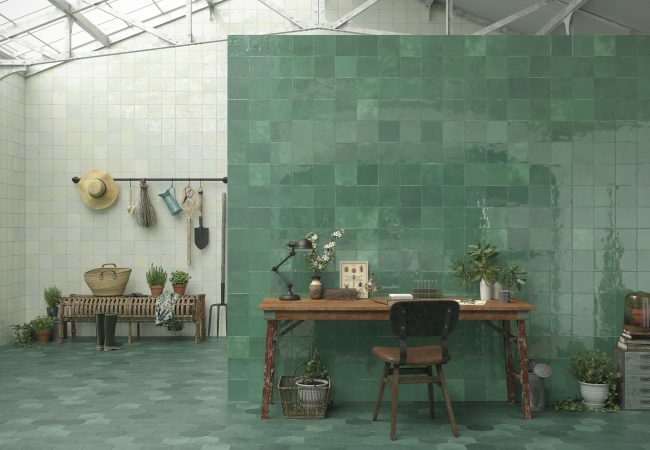 Whether you are looking for authentic handmade Spanish tiles, or a new and refreshing shape or design, we have ranges that offer variety with penny rounds, large format brick replications in 60x120cm and linen textured weave tiles in 40x120cm. 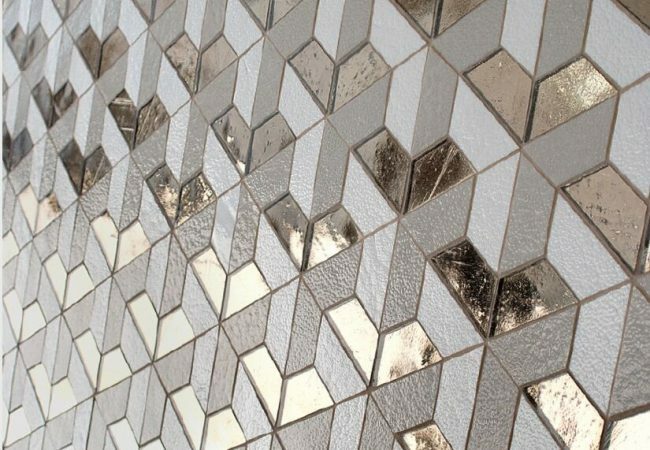 We also have a widespread collection of natural stone mosaics, with stones such as Calacatta Gold, Carrrara, Thassos, Nero Marquina and Mind green. 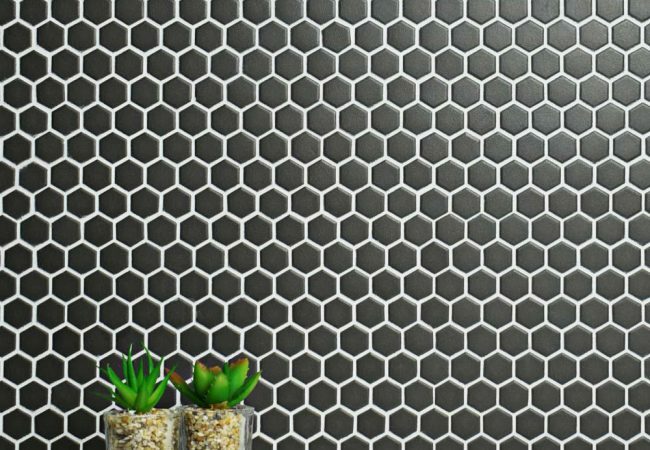 Our natural coloured Basalt hexagons are also very special and unique, adding a distinctive look to any space.